This year, the Reader's Digest magazine has conducted for the eight consecutive year one of the most comprehensive and extensive public opinion surveys on consumer attitude towards consumer products and services, called 'trusted brand'. The survey comprised 18 European countries, including Slovenia which joined this survey for the second time this year, with the support of the Mediana institute of media research. 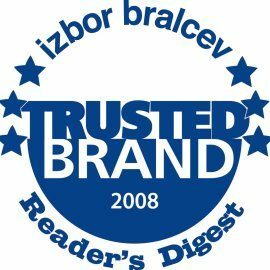 According to the audience of the said magazine, Gorenje is the most trustworthy brand in the household appliance sector in Slovenia. As many as 75,6 percent of the 951 persons taking part in the survey selected Gorenje as the best brand in the field of household appliances. In its years of strategic, design-oriented management the Gorenje brand has reached far beyond the Slovene borders, gaining important experience that shaped its image to what it is today. Gorenje is a brand that rouses trust in the consumers for a company that is one of the most advanced in Europe in energy saving and environmentally friendly production. Consumers trust to the Gorenje brand because of its quality, advanced solutions, design line and service net. 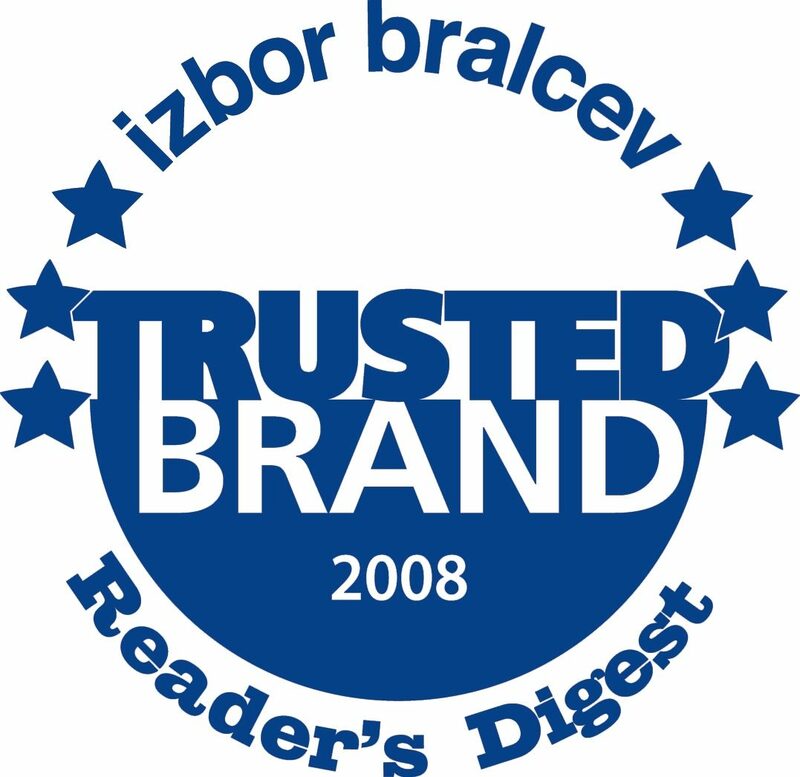 In addition to the 'trusted brand' title, Gorenje, a leading national brand, was also recognized as the most excellent brand according to the criteria of the Superbrands Adriatic and the Eurobrand survey where it was pointed out as an example of a strong brand that has developed leadership competency. Furthermore, Gorenje was declared the most valuable Slovenian brand.